HomeTrust Bank is proud to be a sponsor for the First Words of Hope Luncheon. Save the Date! 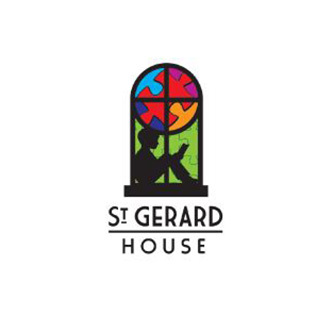 St. Gerard House will celebrate their Ninth Annual First Words of Hope Luncheon on April 24, 2019 with over 400 attendees expected from the community.